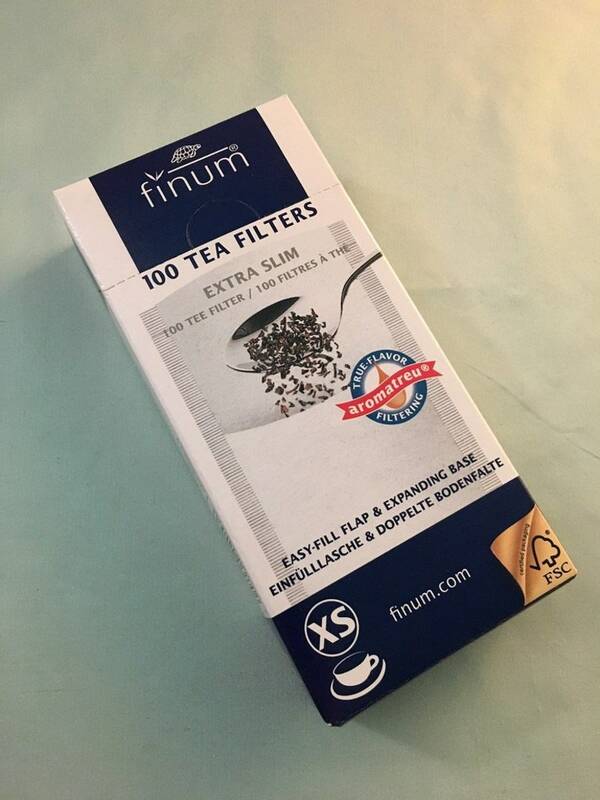 L tea filters: Easy-fill flap & expanding base disposable paper filters from Finum, comes 100 count in a box, in the L size used for brewing loose tea in your own tea bag style! Simply fill the open end, fold down the flap & brew - perfect for mug or pot brewing! These filters provide TRUE-FLAVOR FILTERING, allowing a high quality loose tea flavor with every brew! 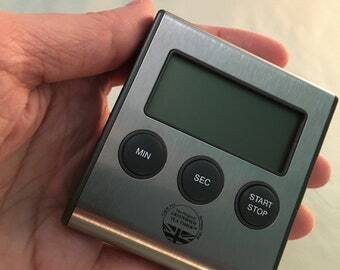 These are environmentally friendly as they are bio-degradable, made of abaca pulp, cellulose and sealing fibre and are quick and easy to use & composte or dispose!